I am very pleased to announce that Perfect Ten has now been published in paperback and ebook. I would like to thank my agent Judith Murray and everyone at Greene and Heaton for their support. Also my editor Sara O’Keefe and Susannah Hamilton, Kirsty Doole and Jamie Forrest and everyone at Corvus Atlantic Books for their dedication and commitment to Perfect Ten and for believing in me. You have all made this journey so much fun! Massive thanks to readers and reviewers. 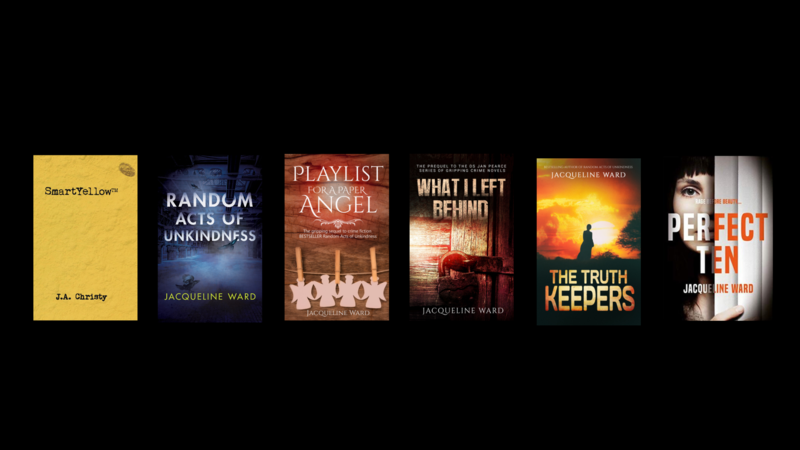 I have recently taken part in The PigeonHole, which all readers should check out, and Random Things Blog Tour, organised by the wonderful Anne Cater. It has been an absolute joy to read alongside people who then comment, such an insight into what readers see and think – thank you! The reviews are rolling in and a big thank you to everyone who has reviewed Perfect Ten. I always intended the reaction to the book to be varied, and am pleased that this has, for some people, opened a discussion. Please grab a copy, please leave a review and please let me know what you think about the subtext – I am interested in ALL comments – tweet me @jacquiannc or message me Instagram jacquiannc_, or on my Facebook page. I know that most of the people who reviewed Perfect Ten understood the context of psychological abuse and domestic violence. Women’s Aid have kindly allowed me to use their logo in association with the Perfect Ten book launch and I want to share the Domestic Violence National Helpline – please pass on to anyone you recognise is suffering. ⟵Perfect Ten: What is ‘gaslighting’?